Some common misconceptions about websites is that the better they look; the more customers you will get. Is your website responsive and optimized for mobile viewing? If you aren't sure, take out any smart phone or tablet and visit your current site. If it looks jumbled, is hard to navigate, or the text is too small to read, chances are your website is NOT optimized for mobile viewing. It is estimated that as much as 60% of traffic now comes from mobile devices. If your website lacks this feature, you are missing the boat big time! In addition, Google now favors those website that offer mobile viewing over websites that do not. What does this mean? It means you could have a higher ranking just by having a mobile website! 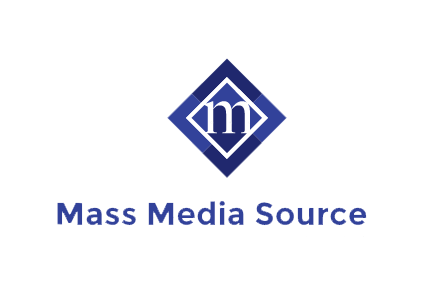 Mass Media Source offers web design with responsive and mobile optimized content for the benefit of your rankings and business, while providing enhanced ease of use to your customers!